Hello! 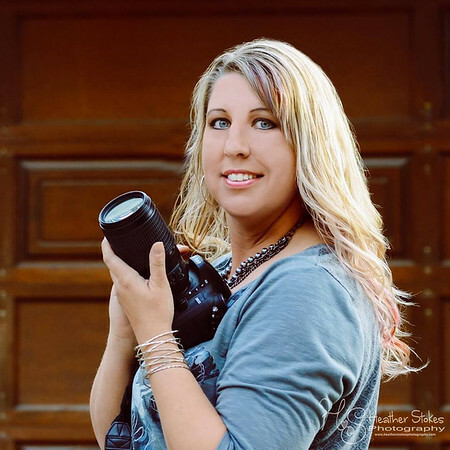 My name is Heather Stokes and I am the owner of Heather Stokes Photography. I have been blessed to live my dream each day the last 12 years. I am a natural light photographer with a vision for my work and talent to always portray you and your family, just as you are - to tell your story and preserve it forever in an image. My own personal goal is to preserve time...make memories stay forever...to gaze upon a moment and feel the raw emotions rising from within that image... I want to offer that to all my clients. I want those around me to have a moment they can look back on because I was there with my camera in hand. I photograph a wide variety of subjects from families, expecting parents, seniors and graduates, newborns and births and pets to events... I also spend much of my time dabbling in landscape, street, HDR, nature and macro photography. 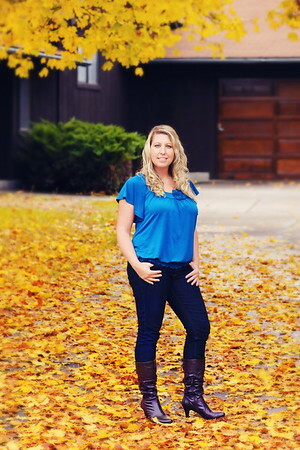 I am located in Spokane, Washington and serve the outlying locations of our beautiful area we call home. I am also a single mom to four amazing kids, ages 17, 16, 12 and 6. I enjoy cooking, travel, music, art, gardening, volunteering, writing, animals, camping, hiking and the outdoors. I’m a country girl at heart with a deep appreciation for the city and all the diversity it has to offer.